New (1) from $41.99 & FREE shipping. 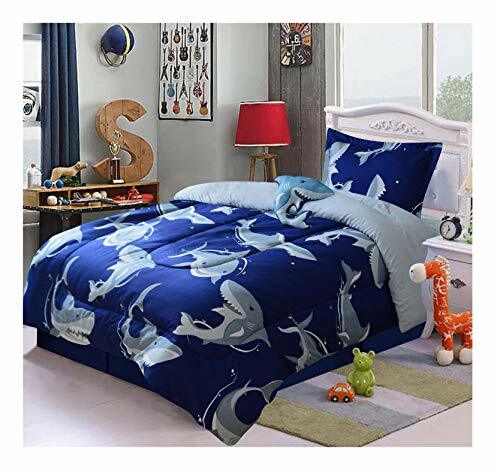 Size:Twin Size | Color:Navy Shark This Navy Blue Shark twin size bed set is a great choice for kids graduating from a nursery to a big-kid bedroom. 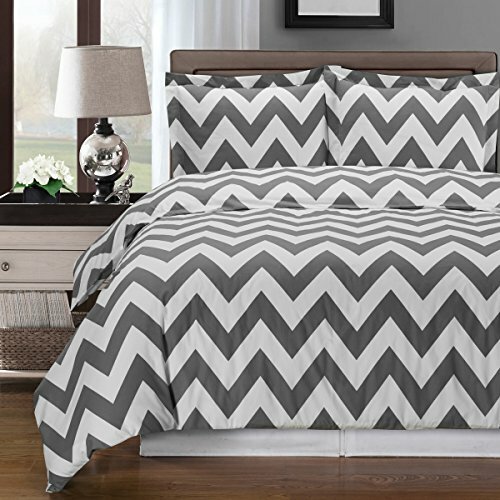 The toothy sharks create an energetic pattern on one side of the comforter, while the reverse is solid powder blue for a turn-down accent. 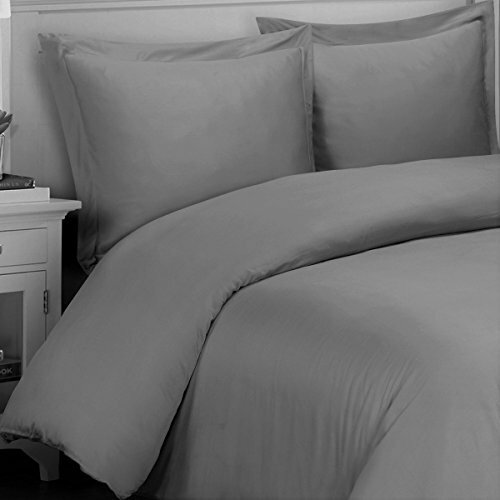 The twin comforter comes with one matching pillow sham for a complete bed set in one easy package. Rounding out the set is a coordinating accent pillow in the shape of a cheeky shark. Don't be surprised if this pillow doubles as a plush toy at play time! Polyester construction is durable and machine washable.